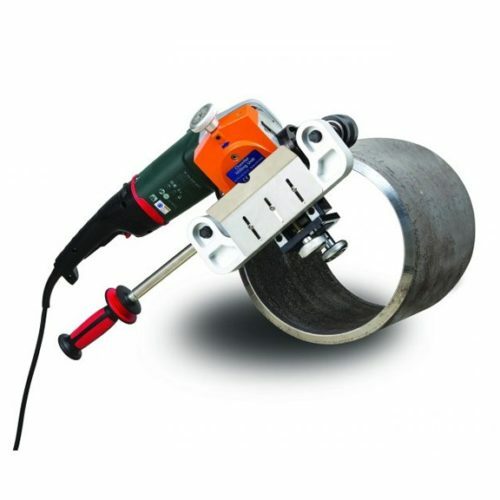 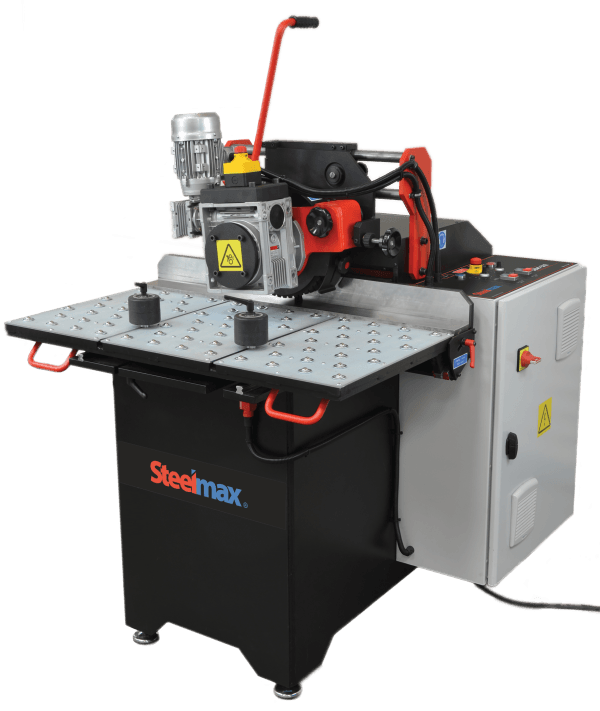 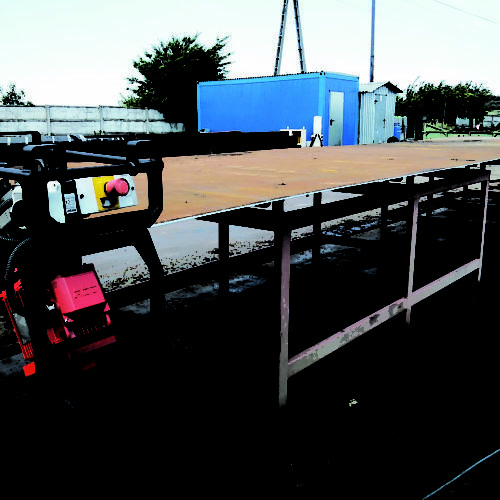 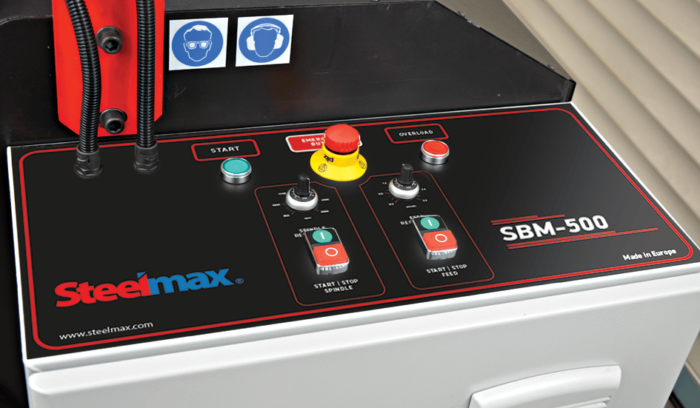 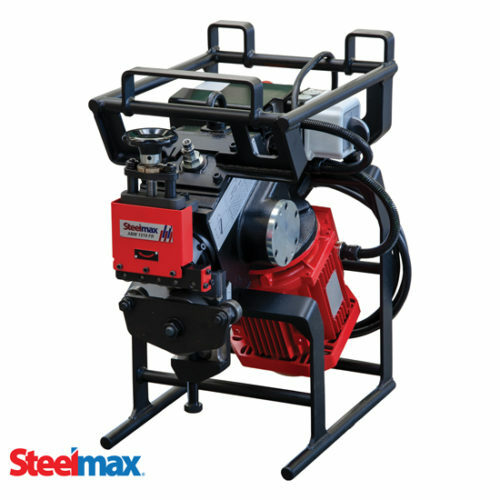 The Steelmax SBM500 is a robust and efficient solution for beveling and deburring steel plate, angle, square/rectangular tubing and pipe. 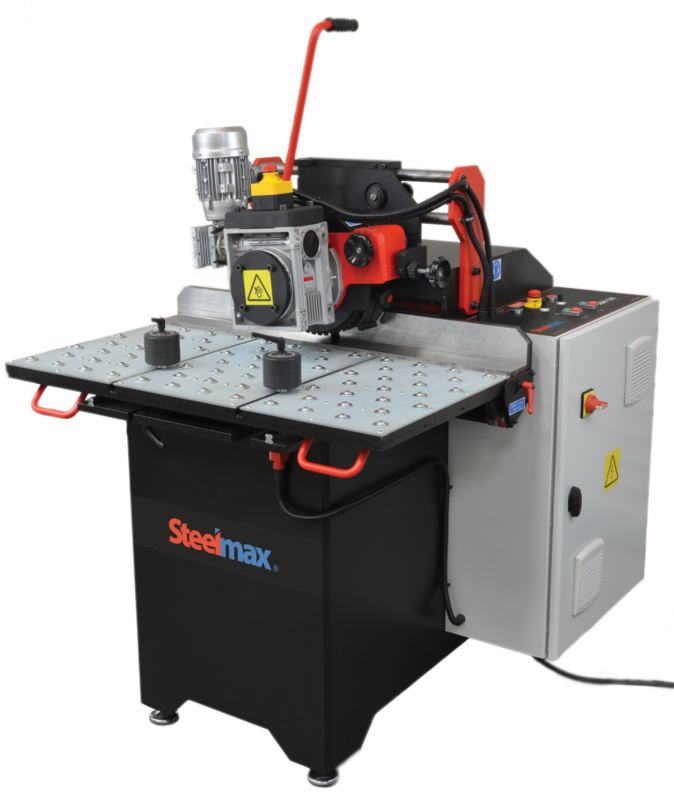 The SBM500 features a high-speed rotary milling head with carbide inserts that produces a clean, milled surface without thermal distortion or a heat affected zone. 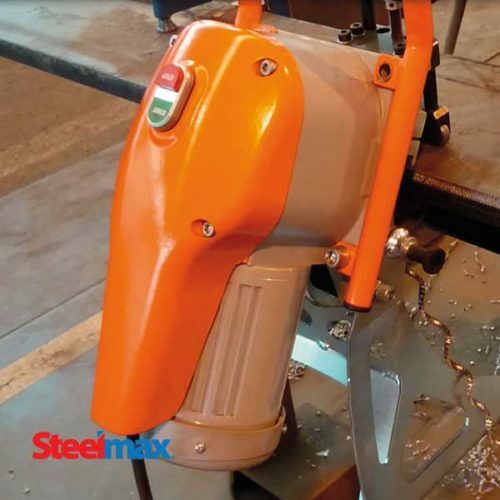 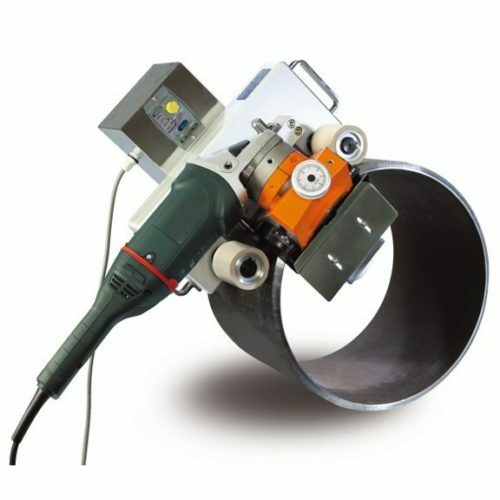 Variable feed rates and precise milling head speed control produce repeatable and accurately milled weld preparations in both ferrous and non-ferrous materials; improving part fit-up resulting in better welds. 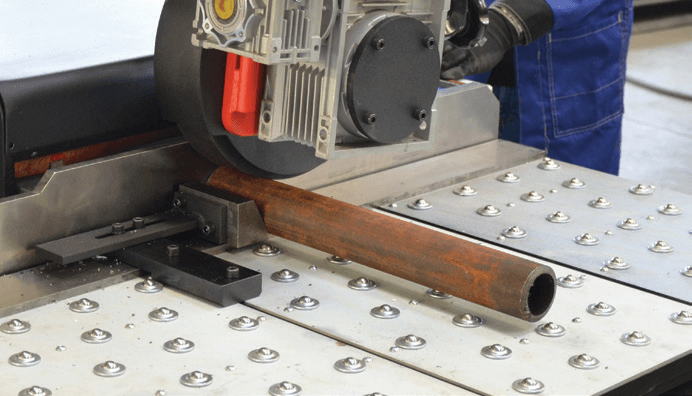 Accurate weld preparation reduces over welding, defect repair and production time, significantly lowering production costs. 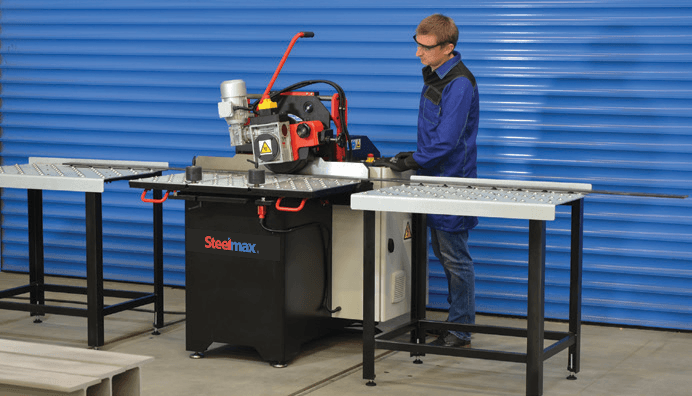 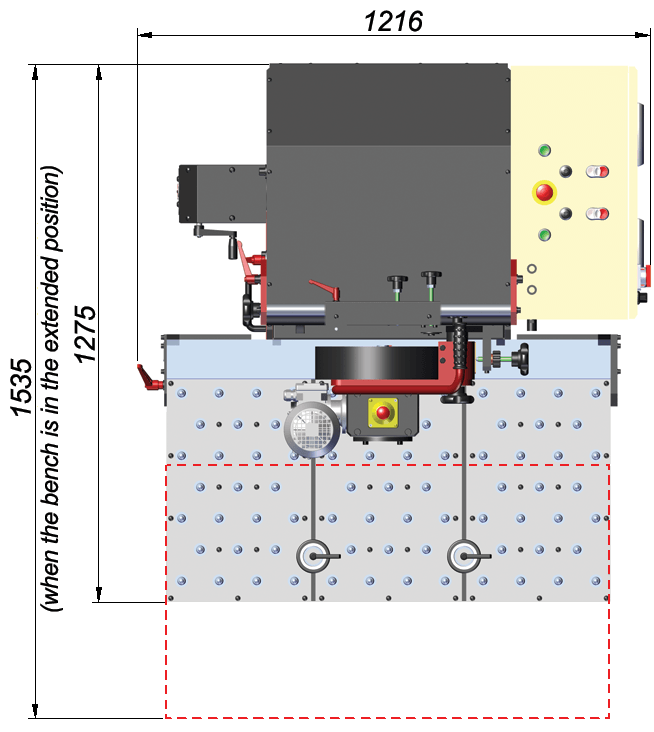 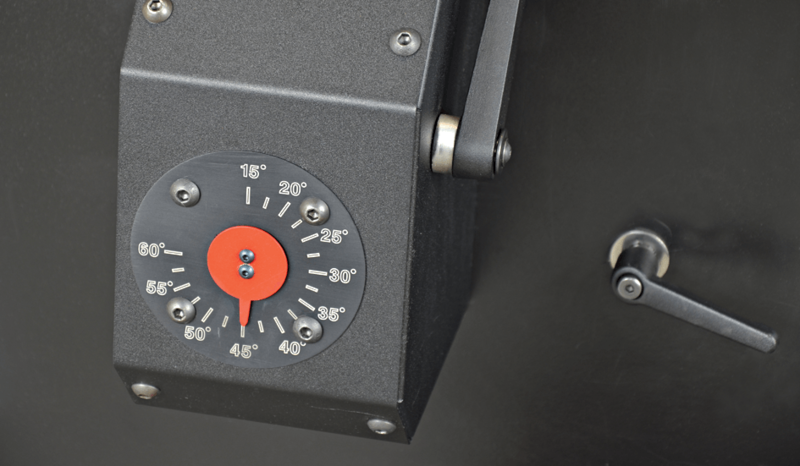 With the capacity to produce bevels up to 1-3/16” wide on plate up to 4” thick, the SBM500 is a unique solution for fabricators that need a high throughput beveling solution.